Sue Ellen, a sassy cow, loves to smell, lick and eat the bluebonnets although everyone warns her not to. 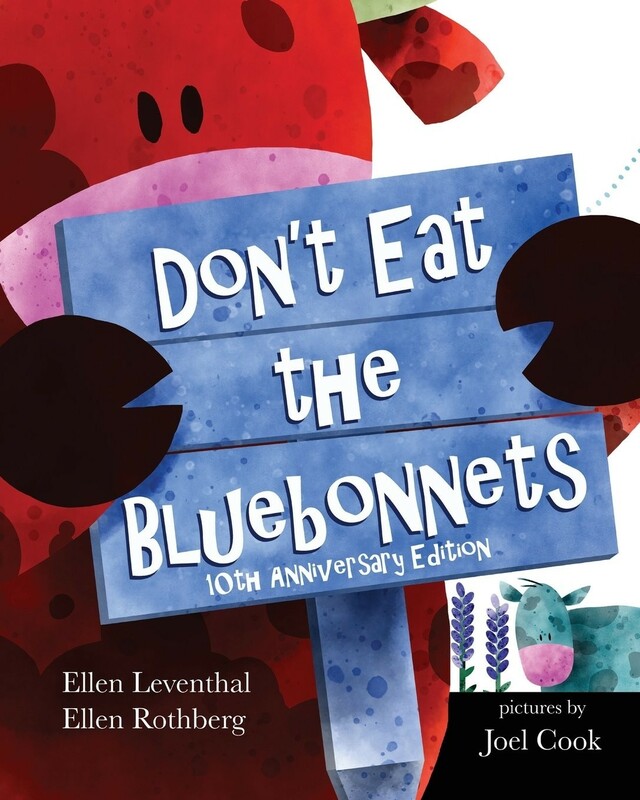 "The bluebonnets will not come back next year if you eat them," Max the Longhorn tells her. 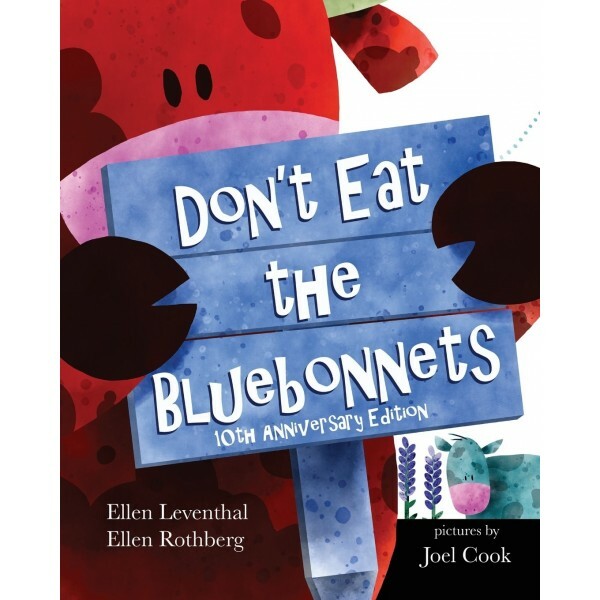 When she can no longer stand the temptation of the tasty bluebonnets  having a mind of her own  she eats them all. The next spring the bluebonnets don't come back. Now Sue Ellen must solve the problem of getting the bluebonnets back in her favorite pasture. This 10th anniversary edition of this funny book about taking responsibility for your actions features fun new illustrations.